The upgraded Vision clearomizers with long wick 2.4ohm. 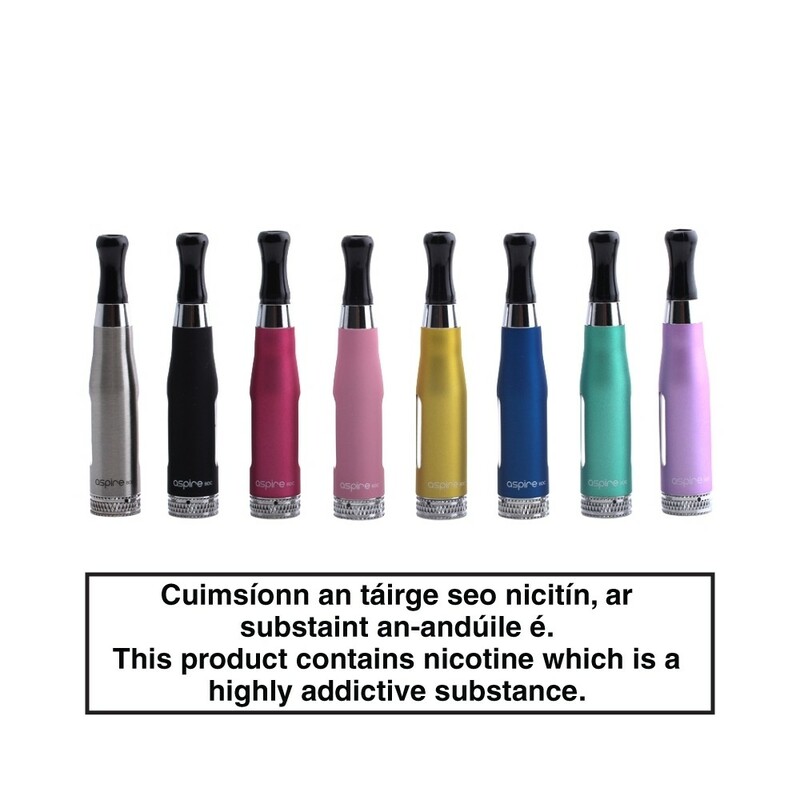 This is the newest clearomizer designed for the 510/eGo. Version 2 provides longer wicks for more consistent flow of juice to the coil in any position. It has visible markings showing how much juice you have inside. These new Vision v2 Clearomizers are less likely to spill with tighter drip tips. 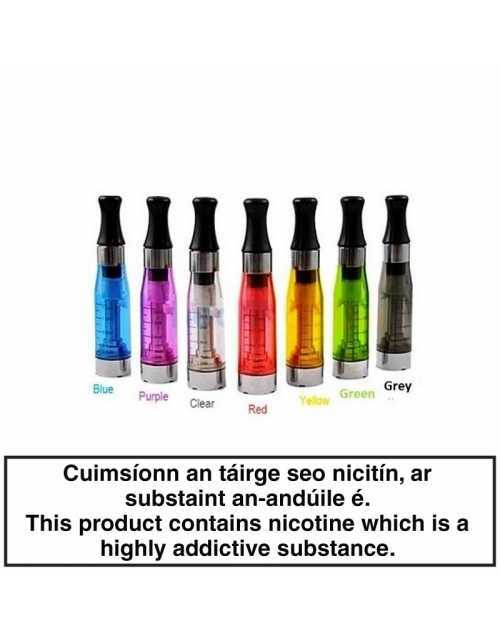 They hold about 1.6ml of juice, which is roughly .5ml more than the average tank but a little less than a cartomizer. 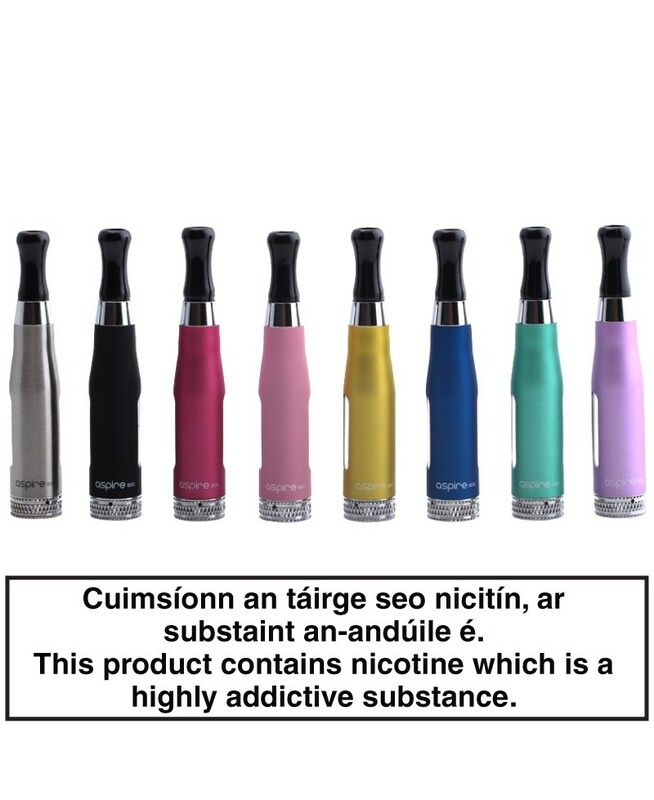 That being said, clearomizers are a lot easier to maintaing than cartomizers and from what I understand they have a better life expectancy – of course that depends on vaping style and juice. Match model: 510, eGO, eGO-T, eGO-W, eGO-C, Tornado, Riva and anything else that uses standard ego 510 threaded batteries. 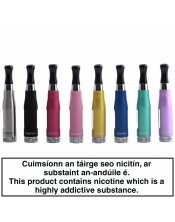 Do NOT pour the ejuice into the narrow metal tube in the middle. The narrow metal tube is only for airflow. Screw the drop tip back in. Please wait 1-2 minutes for the ejuice to feed into the coil before you start to vape.